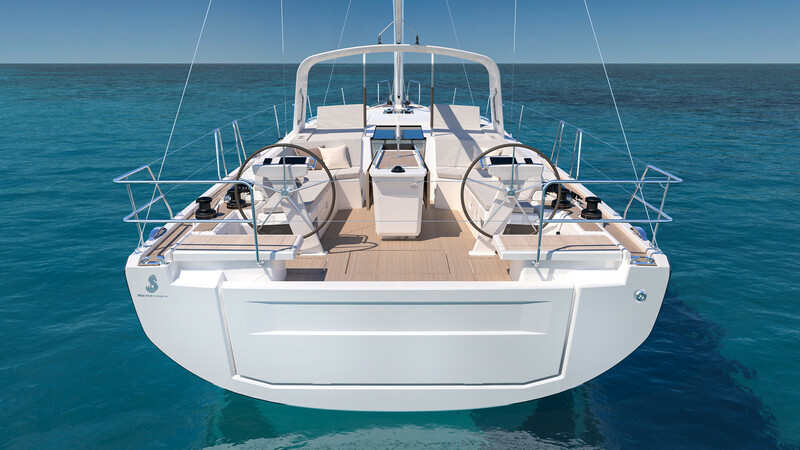 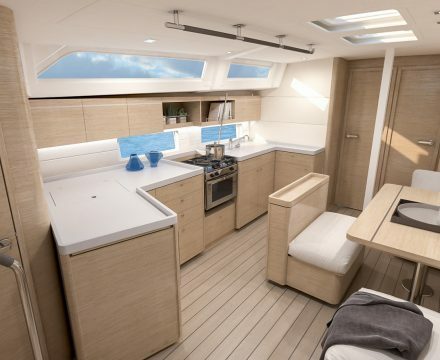 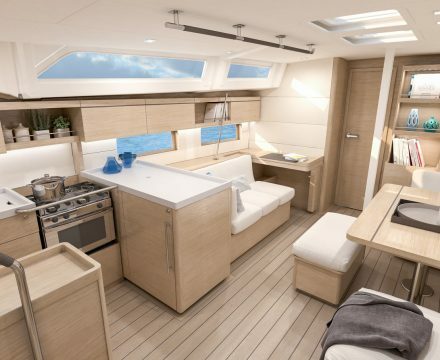 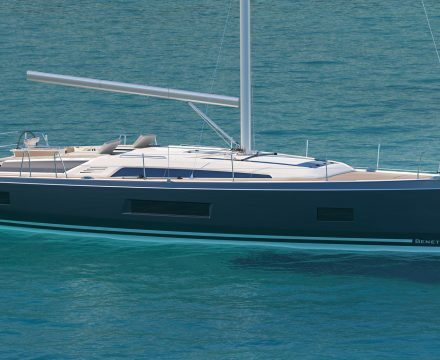 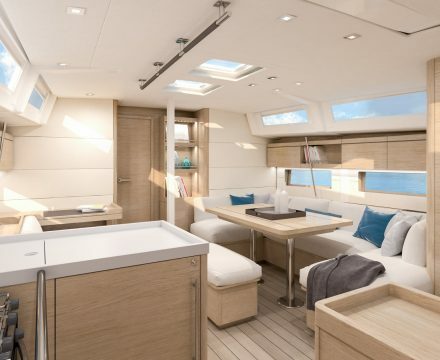 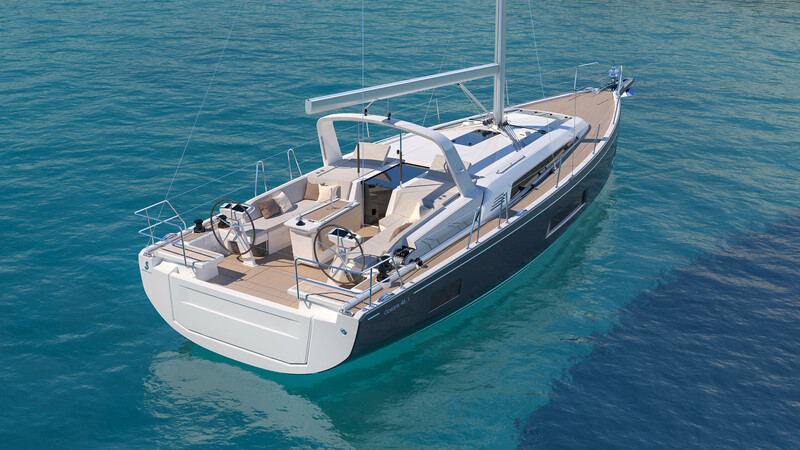 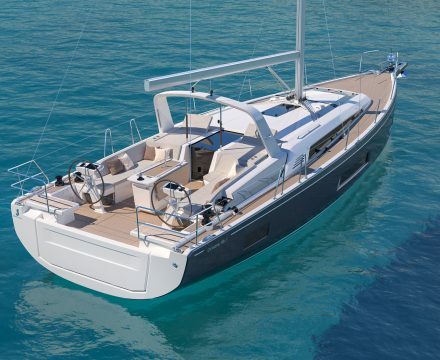 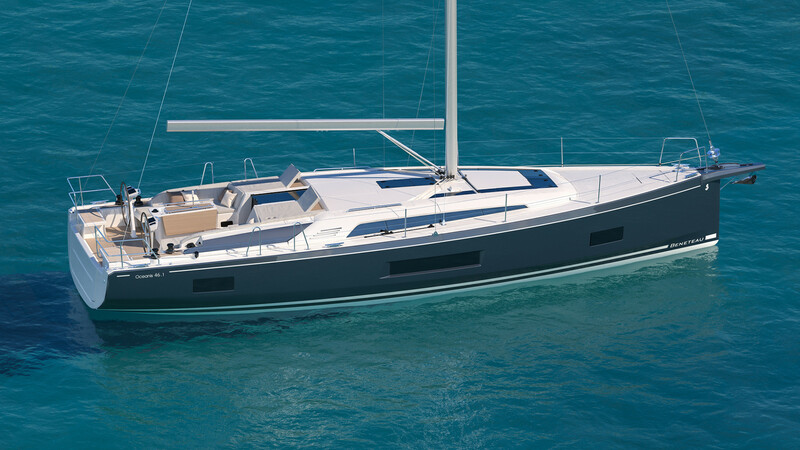 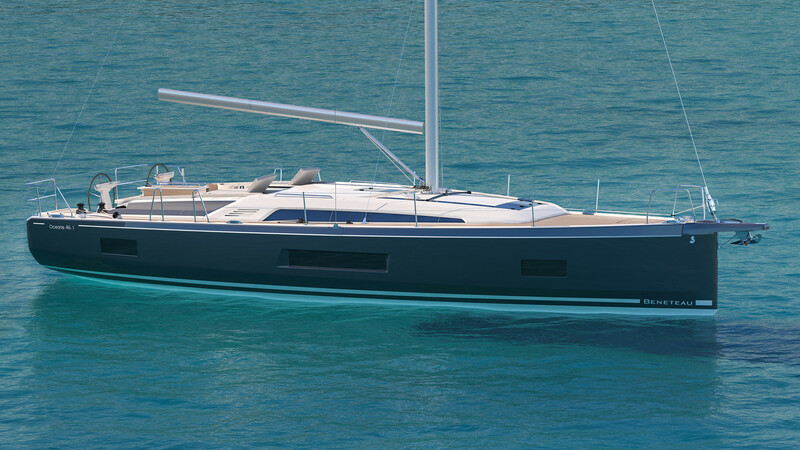 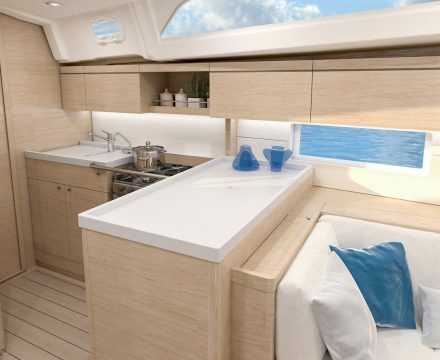 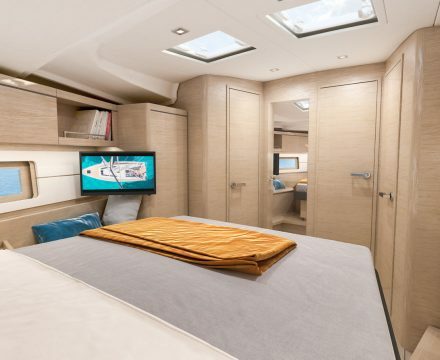 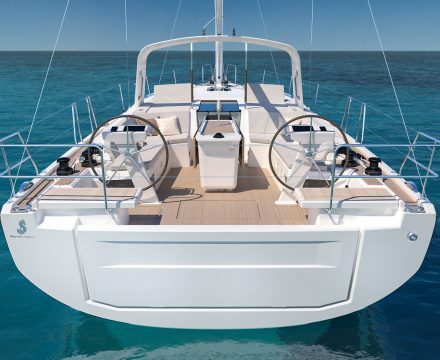 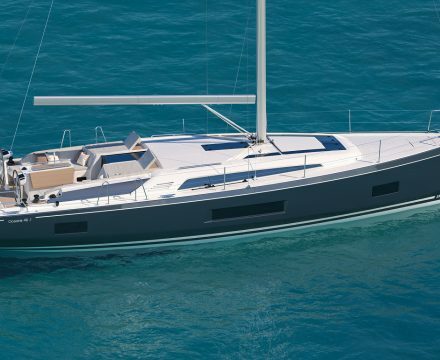 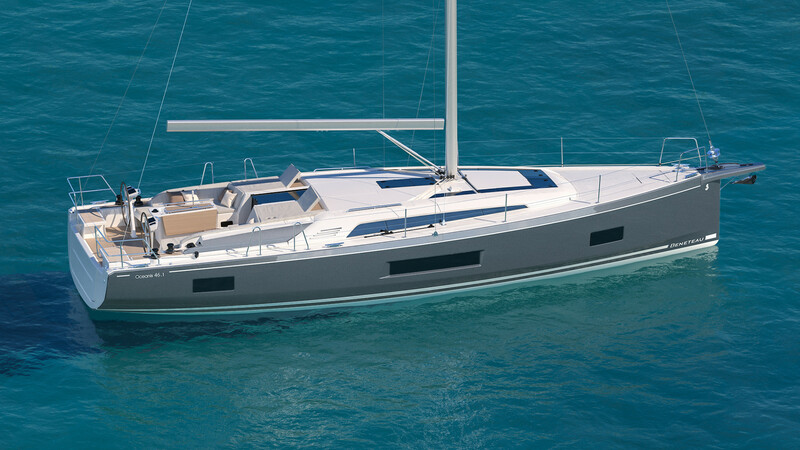 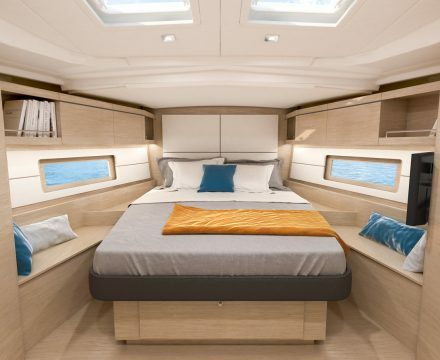 Easy to sail, easy-going and fast, the Oceanis 46.1 can be customised to make her unique, appealing to a wide range of crews. 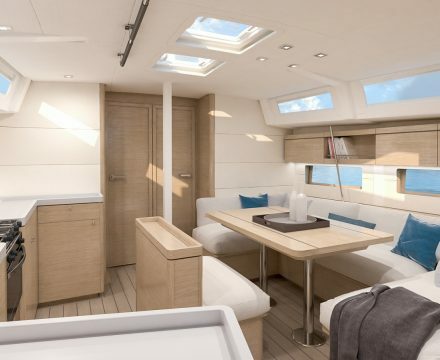 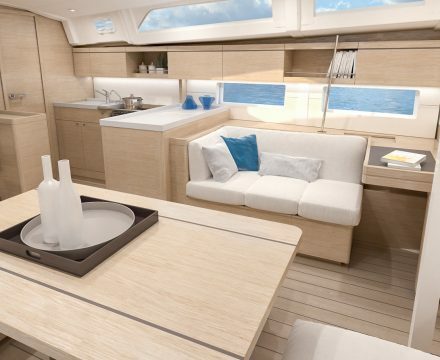 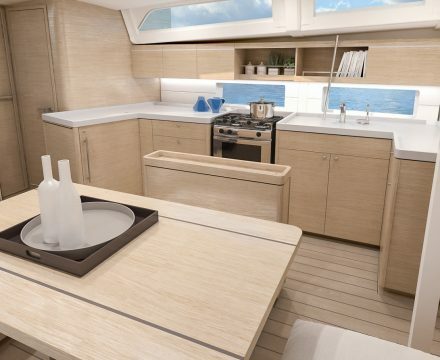 Attention to design details makes life on board a real pleasure and you can sail confidently in the knowledge that she is safe. 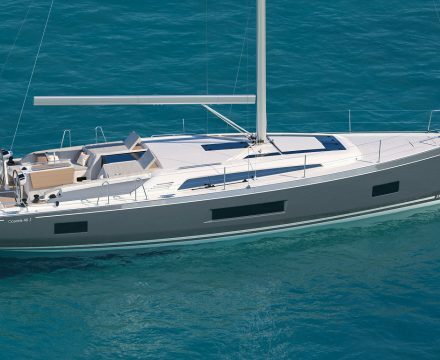 The official launch will take place during the major European and American shows of 2018.